Great News: we have successfully achieved our initial goal for funds. We are currently continuing our fund-raising efforts for organizing the delegation of interested people to be sent to Cuisnahuat, El Salvador, to see first-hand the success of the Semillas Project's efforts! 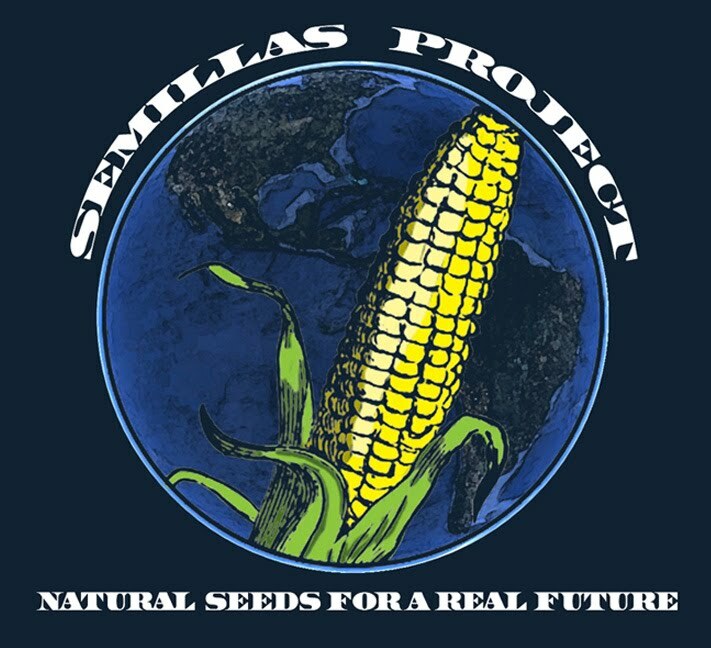 For more information, contact us with your name, e-mail address, why you're interested and how you can help spread the message of the Semillas Project. Schedule and event with us.